Actor Jung Joon-ho is starring in the new MBC drama "The Goodbye Has Left". It has been a year and a half since his last drama. "The Goodbye Has Left" is based on an original web-novel written by So Jae-won. Since the web-toon has recorded the highest score ever in Naver Web Novel history and attracted popularity, expectations for the drama are high. 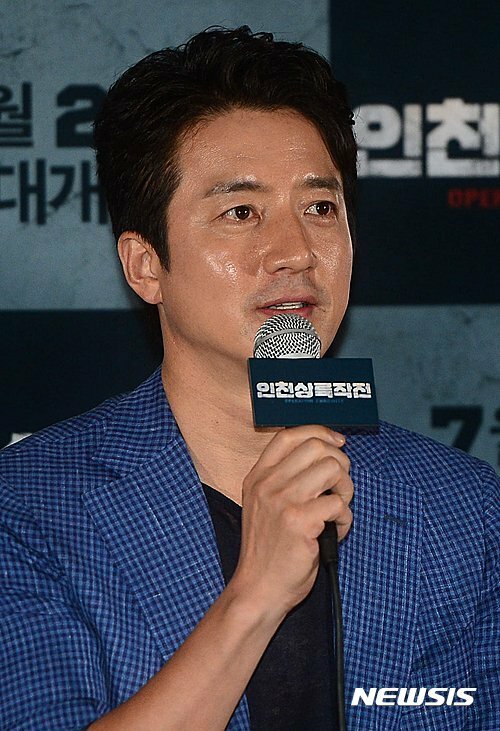 It is being directed by Kim Min-sik. Jung Joon-ho takes on the role of Han Sang-jin, a pilot from 747 Airlines. "Jung Joon-ho to Join Choi Si-ra in "The Goodbye Has Left""
[Spoiler] "Cross" Can Go Kyung-pyo Save His Patient?